Posted on March 22, 2014	by Rev. Joe Jagodensky, SDS. 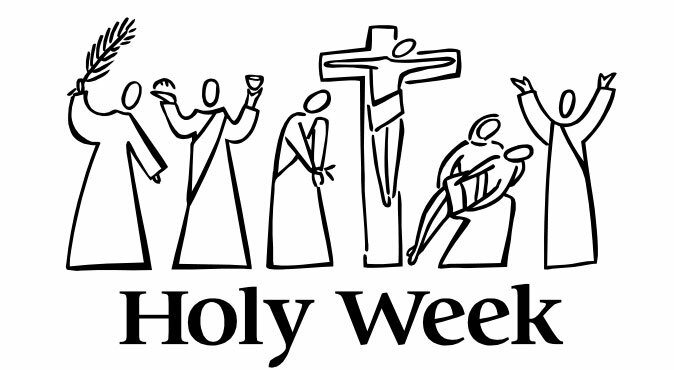 Holy Week approaches and it may be beneficial to choose your character about now. With the Union rules and regulations it’s safer to choose a character now that you wish to play and remember during the holiest of these holy days. Barabbas My favorite role. Everything’s forgiven because someone else takes importance over you. In Monopoly, it’s your “Get Out of Jail Free” card. Slaves in courtyard “This joker is about to become the first pope! Has the Episcopalian Church been founded yet? Veronica “Is Ebay with a .com or .net? Joseph and Nicodemus “You know Joe, we could do this at night when it’s a lot safer and no one’s around to see us. This entry was posted in Psychology, Spirituality and tagged Holy Week. Bookmark the permalink.